Improving Aboriginal health in Western Australia is a critical concern for WA Primary Health Alliance. The state is home to over 69,000 Aboriginal people, with 27,278 living in the metropolitan area and 41,970 living in regional and remote areas. Our flagship Integrated Team Care program helps Aboriginal people to better coordinate the management of their chronic condition and improve their access to support and other services. To provide funding where appropriate for the provision of specialist and allied health services. Referral into the ITC program requires the WA ITC referral form to be completed by a GP and forwarded to the appropriate ITC provider with the care plan for an Aboriginal person’s long-term condition. Health professionals can access more information on HealthPathways. 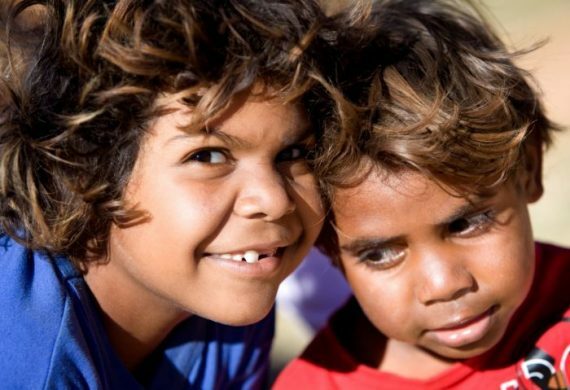 We work closely and collaboratively with Aboriginal community-controlled health organisations, and our commissioned service providers, resulting in initiatives such as the Integrated Team Care: Country to City report which identified 14 recommendations to improve the experience of and health outcomes for Aboriginal people when travelling for treatment. Our Reconciliation Action Plan, also guides our work in this area. You can browse our commissioned Aboriginal health services here.